There is no denying that the demand for cyber security professionals is on an ascent. It is roughly estimated that by 2019 cyber security professionals need would reach 6 million. However, there is a shortfall and the gap between the demand and supply of qualified cyber security specialists is sizable. From this, we can infer that today a degree in cyber security is very useful. The education landscape is fast changing. 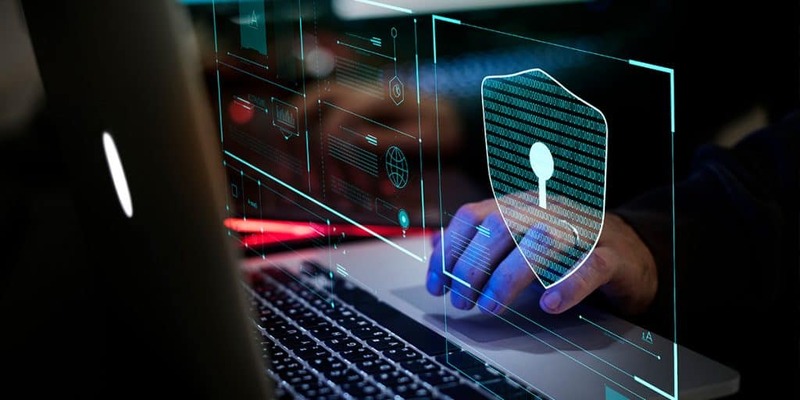 With the ever-growing exposure to technology and awareness, the concern over cyber threats that challenge organizations, private and government is always looming. Many universities have thoughtfully designed flexible courses and degree programs with inputs from stakeholders, industry holders and other experts with the aim of generating cyber security professionals with life-long skills that can help both industries, organizations and their personal career goals. This goes almost without saying. There has been no better time than this to enter this cyber security profession. The job outlook for those taking a plunge in this field is very bright. By 2019 the global shortage of these professionals would be nearly 2 million and would reach about 3.5 million by 2021. The divide between demand and supply is ever increasing. Cyber security professionals are among the most highly compensated in the technology industry. Salaries are never a constraint among these professionals due to their unique skills that make them in such high demand. The Cyber Security average salary in Australia will range from $75000-$120,000 and they are always on the rise. Those who have a degree in Cyber security studies and a recognized degree in the discipline have numerous career opportunities- with job openings in every state and sector private and public. Gaining a Bachelors and or Masters in the profession stands to be of high value. 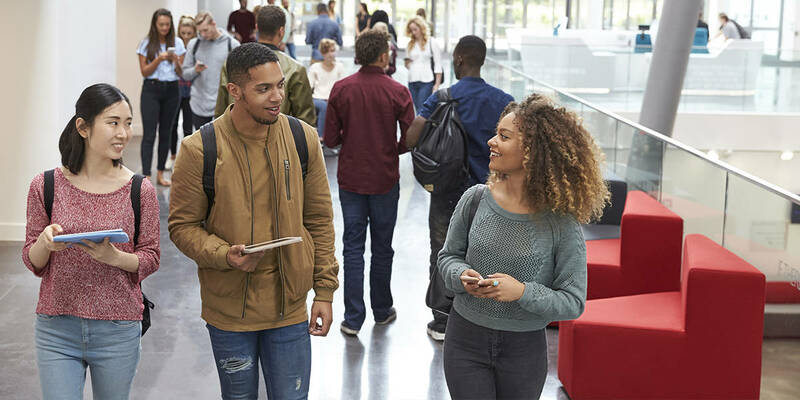 Graduate school is the perfect ground for cybersecurity students to network and have common connections and their opportunities abound in this discipline and networking not only helps in increasing one’s knowledge and insight but also could help you in looking out for opportunities post-graduation. Cyber Security specialists or ICT Security Specialists have a reasonable chance of a PR in Australia. This occupation is within the Short Term Skill Occupation List (STSOL) and the Medium & Long Term Strategic Skills List. Also in certain cases, the 457 visa is applicable. For those who are in a job, they can still pursue their dreams of getting a cyber security certification or a degree that could fit their bill and balance their work and study periods. There are also many customized and hybrid programs available for students who are working part-time. Know more on Cyber Security for International Students. As a part of the university curriculum, the right qualities along with business acumen are taught to the students for the practical work life. 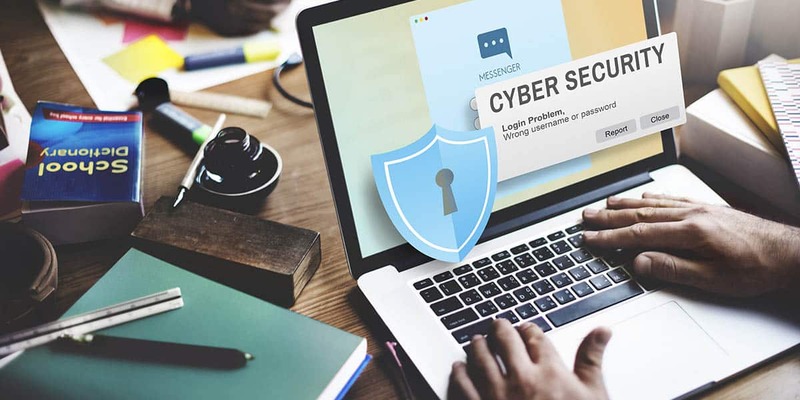 With a degree in Cyber Security under your thumb, one can easily transform their career path and aim for rewarding and significant roles and impact the society and nation at large. For more information, ask for a free consultation today and speak with our friendly consultants about your Cyber Security education, career and PR pathways. Book your free consultation on Cyber Security Education today!